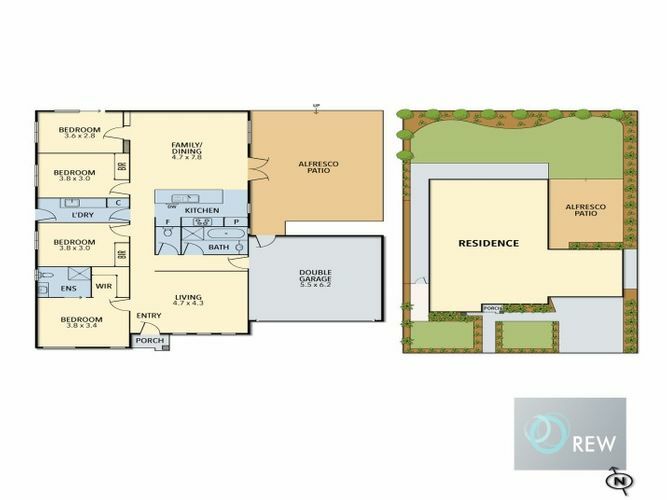 4 BEDROOM HOME WITH MULTIPLE LIVING ZONES! 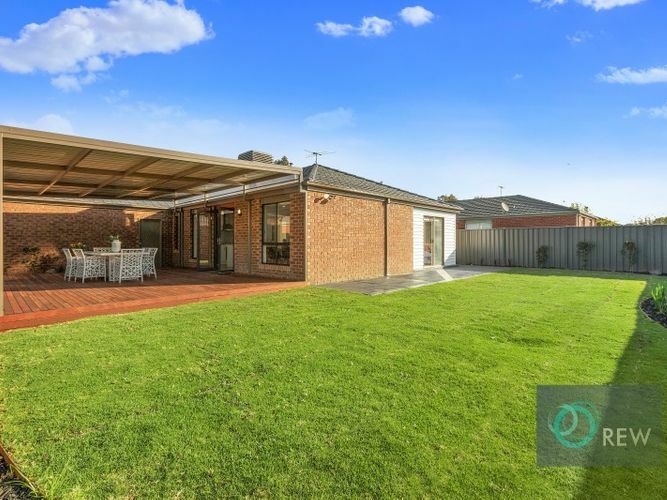 It is no surprise Truganina has so much appeal, part of the growth corridor in Melbourne’s West! 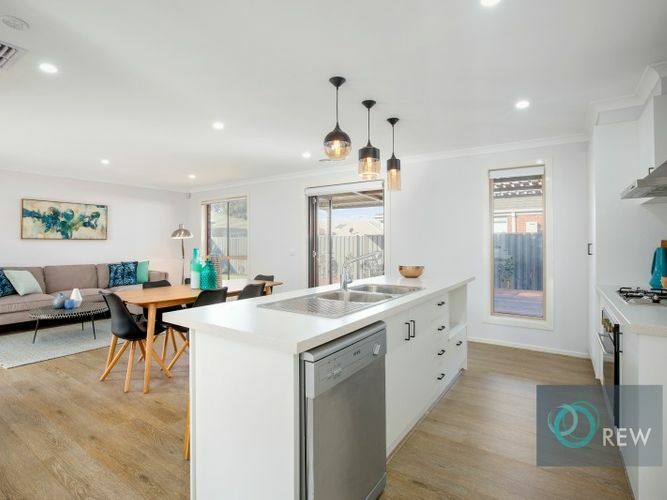 Offering 4 bedrooms, main bedroom with full en-suite and WIR, multiple living areas filled with natural light, kitchen with quality stainless steel appliances and family area leading to an undercover deck/entertainment area, complete with immaculately landscaped, low maintenance gardens. 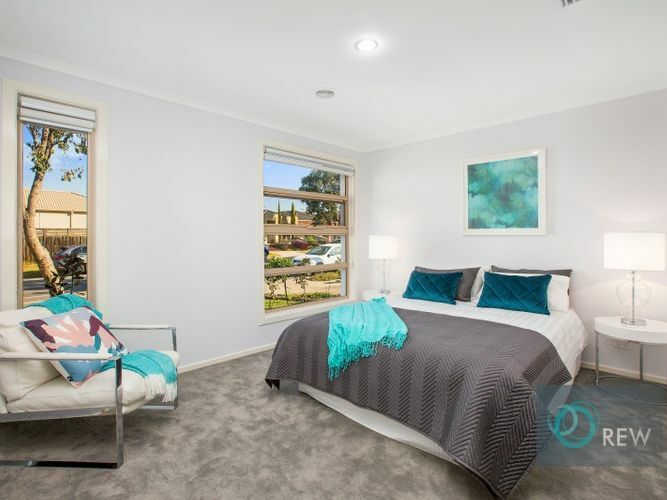 Comforts extend to ducted heating, cooling, double garage & ample storage throughout the house. 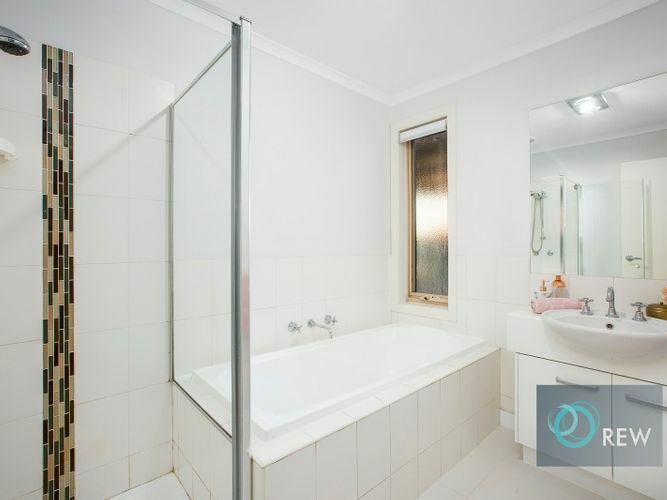 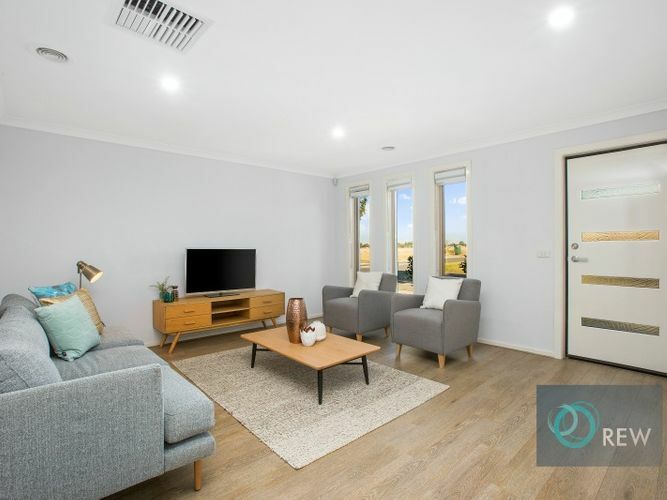 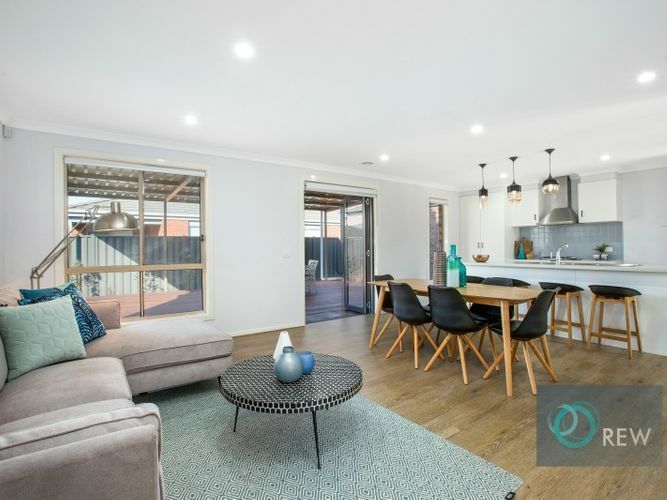 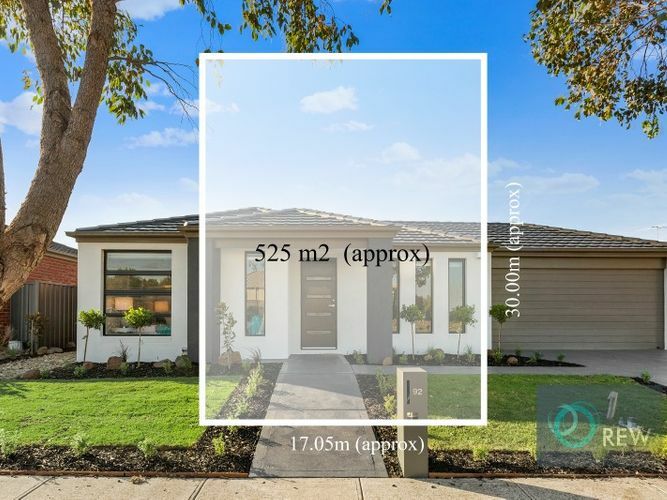 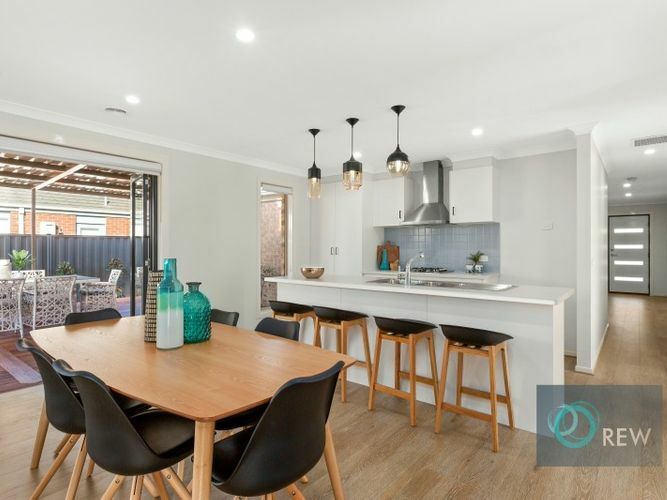 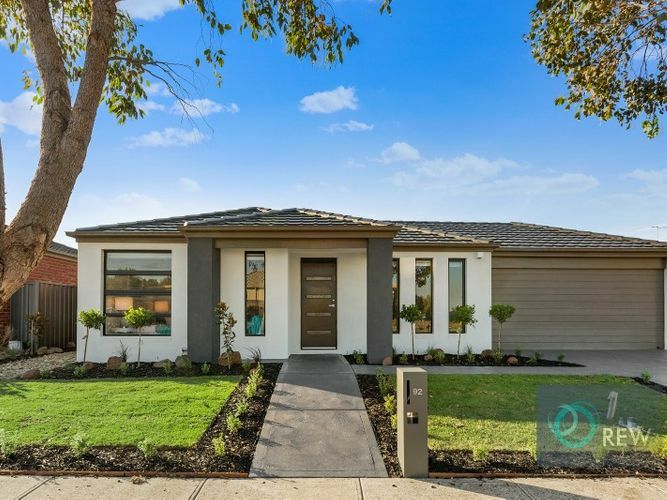 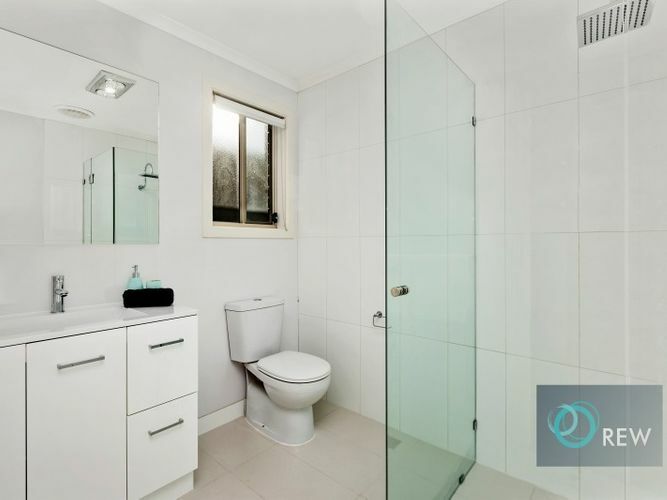 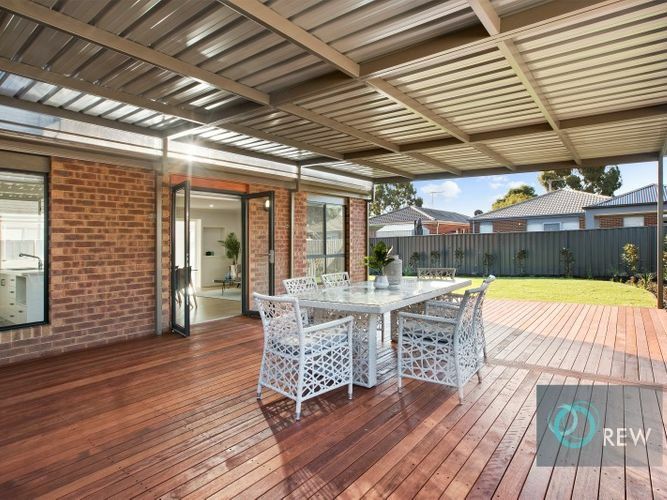 All this on a large allotment of 525m2, plus positioned only minutes away from Tarneit Central & Wyndham Village Shopping Centre, schools, parkland and public transport.